Custom-built home w/quick access to Gate 3 entrance. 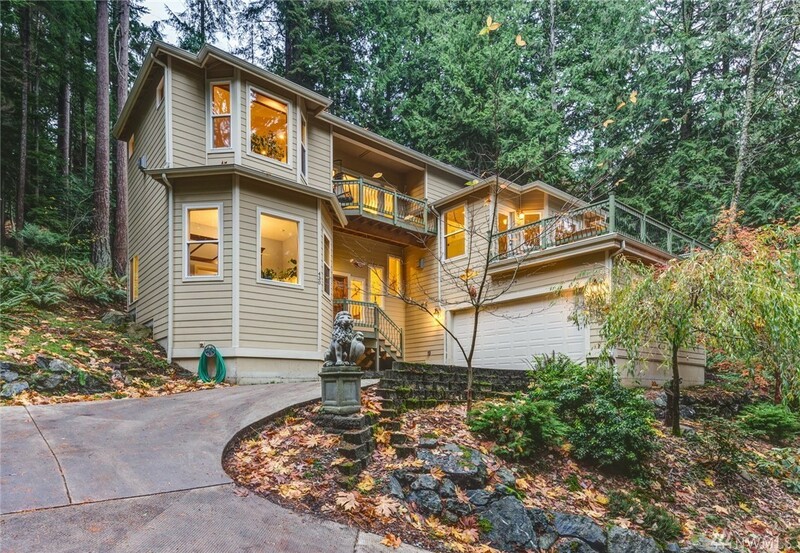 Gorgeous travertine floors, wooden stairs & vaulted ceilings w/skylights. Kitchen is a chef's dream w/granite counters, over-sized island, S/S appliances, & custom cabinets. Spacious, private master-suite adorned with 12' ceilings & natural light. Large bedrooms w/Jack & Jill bath are situated on their own level. Delight your guests w/expansive outdoor entertaining areas! You'll love the over-sized garage w/ extra storage space & new furnace.